The inaugural event held on October 2, 2004 set the tone for making this one of the premier fall events in the Southeastern United States with over 2,500 runners from over fifteen states. 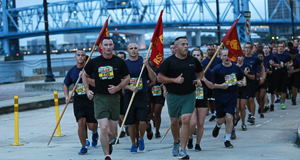 What began as a race in the city of Jacksonville has become one of the premier running events in the SouthEast region as a celebration of running, physical fitness, and a way to salute our military and give back to the men and women who serve in the armed forces. The mission of the USO Armed Forces Half Marathon & Freedom 5K is to strengthen the bond between the civilian and military communities, promote sound physical health and fitness, and to raise funds for the Greater Jacksonville Area USO in support of all five branches of the military, including the Florida National Guard, and their family members. The 1/2 Marathon and 5K will start together at 7:00 AM on Bay Street at the entrance to Metropolitan Park. Day of race packet pickup and registration will be located at the Metropolitan Park main entrance. The 1/2 Marathon and 5K will run together for about one mile and then split at Newnan Street. There will be a men and women’s Challenged Athletes division for both events. $500, $300, and $200 will be paid to the top three men and women overall. $100 to the first place masters male and female. Awards will also be presented to the first 3 finishers in each of the following age-groups: 19 and under; 20-24, 25-29, 30-34, 35-39, 40-44, 45-49, 50-54, 55-59, 60-64, 65- 69 and 70 and over. The 1/2 Marathon awards will be presented at 10 AM at the stage in Metropolitan Park. 1st and 2nd place to the top two men & women in the Wheelchair and in the Prosthetics divisions. Results for both races will be posted at the finish. Full results for both events will be available at www.1stplacesports.com. After you finish you will be treated to free massages, free beer, food and other refreshments. It all happens inside Metropolitan Park. Bring a blanket and enjoy the morning. 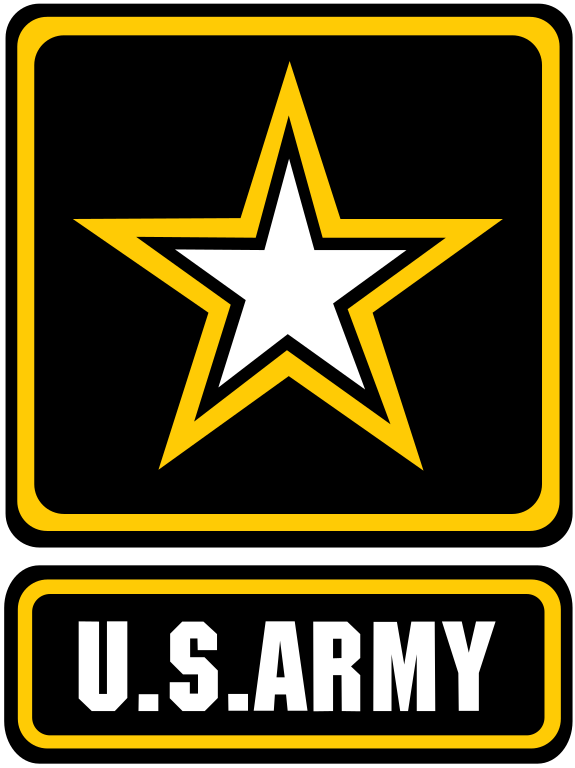 *All Active Duty, Reserves, National Guard and dependents E-6 and below, will receive free registration. 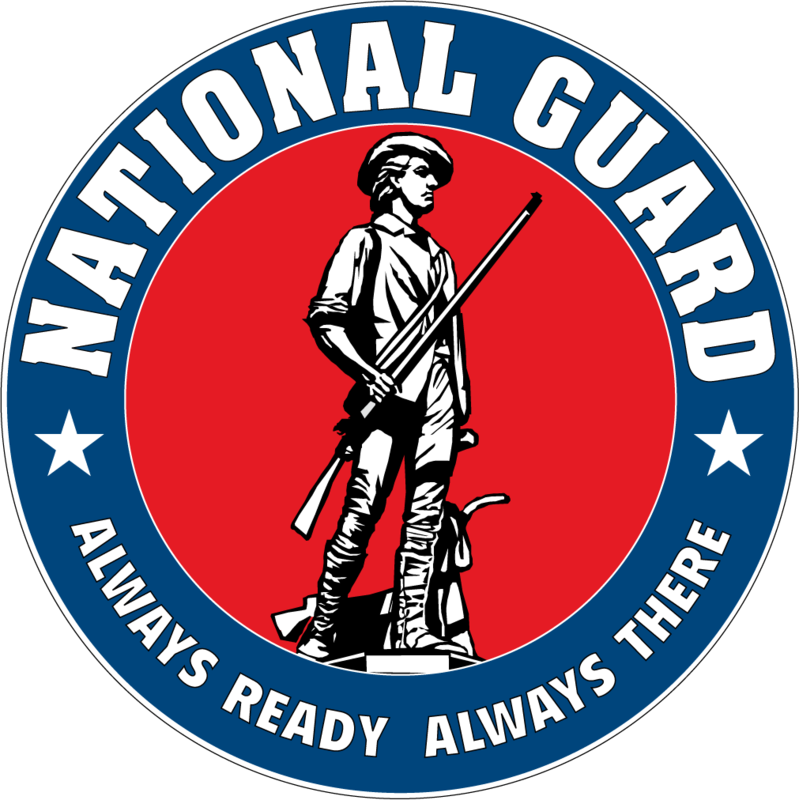 All Active Duty, Reserves, National Guard and dependents E-7 and above, will receive 50% off registration. 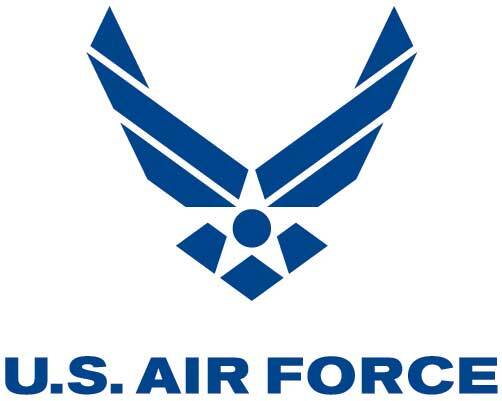 Valid military ID will be required at time of registration packet pick-up. • 2018 San Marco Blvd. Pick-up is Thursday, Oct 10th and Friday, Oct 11th from 10 AM until 6 PM. Packets may also be picked up on race day at Metropolitan Park entrance on Bay Street starting at 5:30 AM. 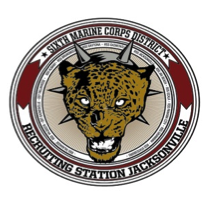 Both races will finish at Metropolitan Park in front of the Jacksonville Fire Museum under crossed USMC 155mm Howitzers. You will enter the west end of the park from the service road adjacent to Bay Street. There is a 4 hour course limit for the 1/2 marathon. Top three men and women overall and to the 1st place masters male and female. Age group awards will also be given. Team awards to the top High School Cross Country and ROTC. 5K awards presented at the stage starting at 9 AM. All half marathon and 5k finishers will receive a custom finisher medal. The race will be timed using Race Result Chip Timing System. The timing chip is on the back of the race bib. Do not fold, bend, or alter the race bib. Doing so could results in the timing chip not working. Wear the bib on the front of your clothing. Timing mats will be located at the start, 10K for the half, and finish. No personal chips allowed in this race! 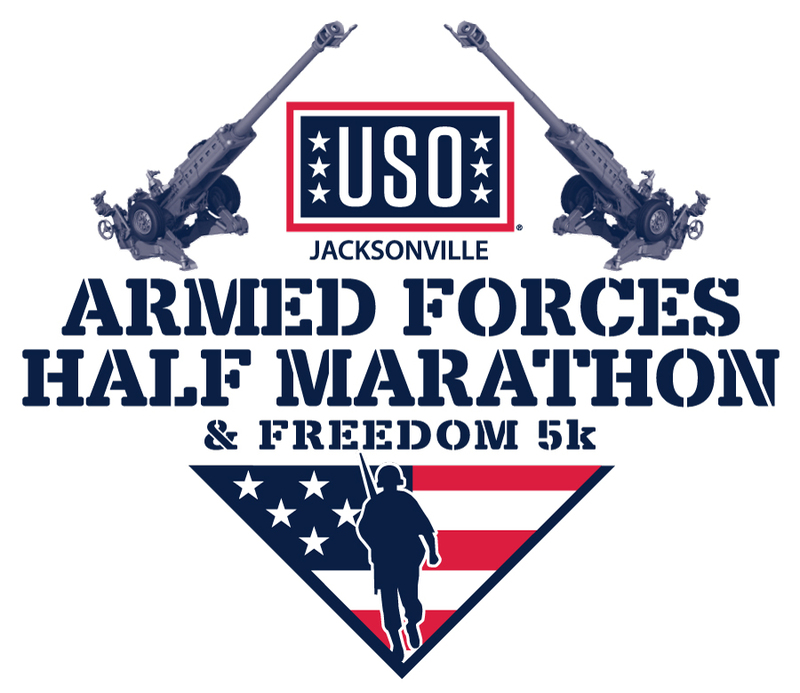 The USO Armed Forces Half Marathon & Freedom 5K are open to all runners and walkers. Click here to register. There is individual sign up for the Half Marathon and 5K. All entry fees are non-transferable. 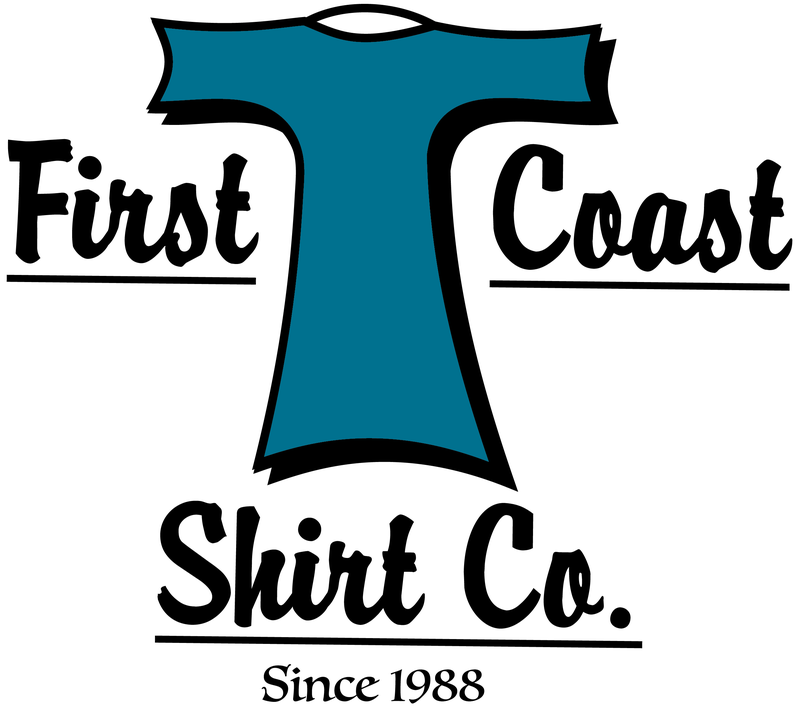 Your entry fee will include a short-sleeve technical shirt and a race packet loaded with great items. 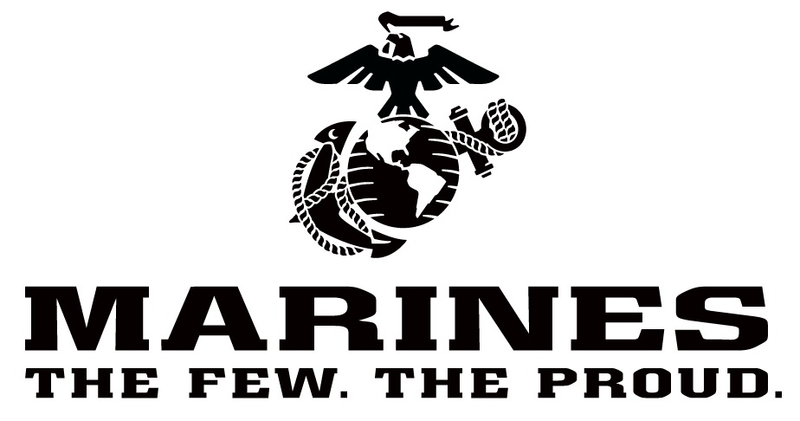 There will be team competition in the 5K only for Cross Country and NJROTC teams. There will be first, second, and third place awards presented. Each team can have up to seven members with the first four counting in the scoring. To get a team entry call Nick Lundin at (760) 994-2168. All team members must sign up as teams and individually. Porta Potties: Several locations on the course. Water Stops: Every 2 miles with water and Gatorade. Gel Stations: Mile 6 & 8. Photos: 904Fitness will be the official photographer. When you register online you will receive a unique code in your confirmation email. Pass that code along to friends and tell them to use the code when registering and you will receive a $5 refund each time someone registers using your code. You can have your full entry fee refunded using this program. Invite your friends now! There are no refunds or entry transfers! Entry fees are higher online to cover credit card and server fees. You can help make this a great event! We are in the process of securing sponsors for the 2019 USO Armed Forces Half Marathon & Freedom 5K. 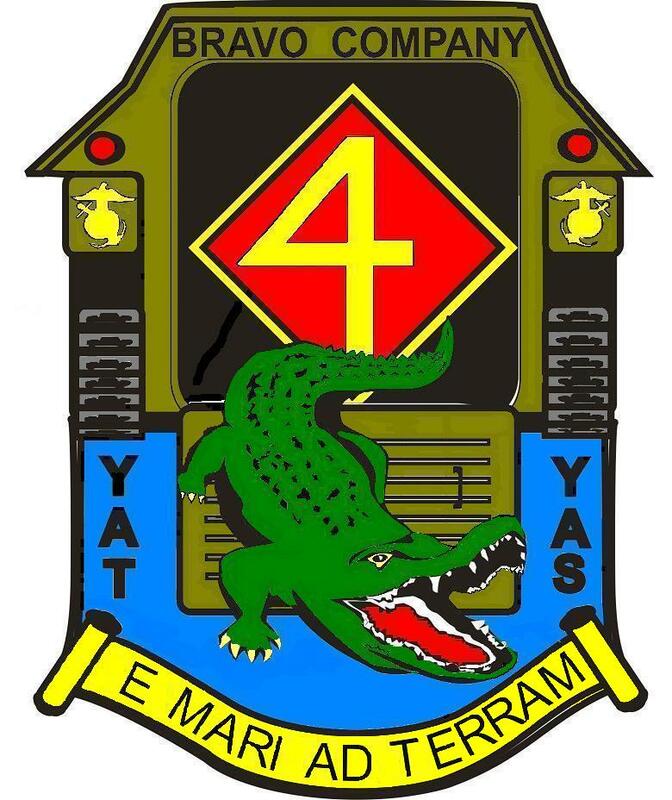 This is a unique opportunity for companies to associate with Florida’s first military/civilian community running event. 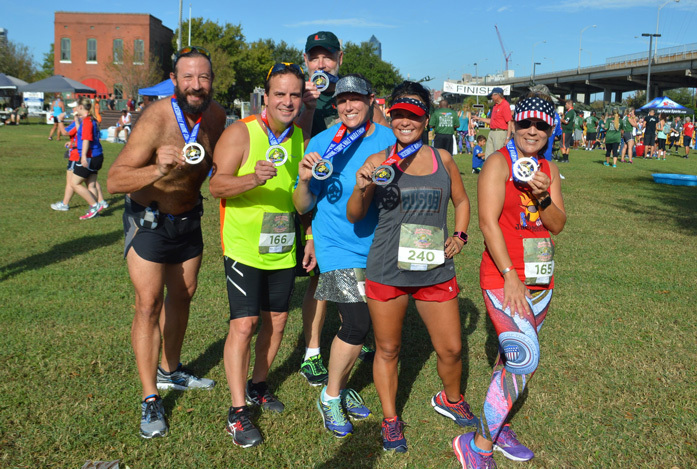 The USO Armed Forces Half Marathon & Freedom 5K is promoted by local television and radio stations, military websites, Runners World Magazine, local runner magazines and track clubs, and the Florida Times-Union for at least two months prior to the race. Over 4,000 runners/walkers are expected to participate. 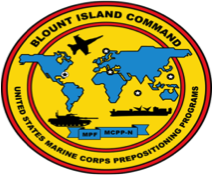 An estimated 30,000 spectators from the civilian community and military branches of the armed forces will line the course during the race as well as volunteering to staff the event. A sponsorship in this event is more than just a great promotional opportunity. It is an excellent opportunity to be a participant in this worthwhile community project. Your company involvement in the USO Armed Forces Half Marathon and Freedom 5K will highlight your support to the community and our Armed Forces. 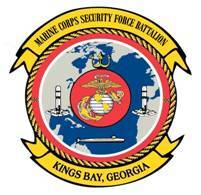 Race entry forms, including sponsor names and logos, are distributed through military bases and civilian running activities throughout the Southeast. These forms are mailed to over 18,000 runners on our mailing list. Ads for the race appear in regional and national running publications as well as military newsletters and websites. Our official television and radio stations feature an advertising program promoting the race. Cash awards are offered to the winners in various categories to encourage participation. Each participant in the USO Armed Forces Half Marathon & Freedom 5K receives a t-shirt and running items in their entry package. Sponsors’ logos appear on each shirt and throughout the entry package. We also have a website with on-line registration that averages over 30,000 visits per month. Your company logo will appear on this website with a link to your website, if desired. As a sponsor, your company is listed on all advertisements. The size and placement of your logo depends on the level of sponsorship. A major event like this is not possible without the generosity of our sponsors! The USO Armed Forces Half Marathon & Freedom 5K committee is staffed by volunteers with a long history extending throughout each branch of the military. They will work to ensure that each dollar you contribute is allocated toward ensuring a first class event for all participants. 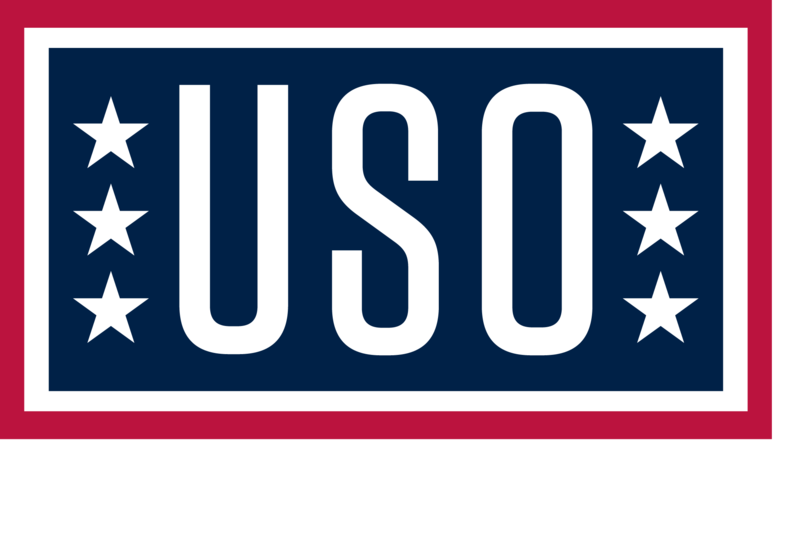 Any funds not utilized for race expenses will be used to provide funds for the Greater Jacksonville Area USO, which supports all five branches of the military, including the Florida National Guard, and their family members. This world-class event is worthy of your participation! If you would like more information about the Jacksonville USO Armed Forces Half Marathon and Freedom 5K Run, or would like to set a time to discuss details of sponsorship, contact Nick Lundin at (760) 994-2168. Click Here to Download the Sponsorship Package! Click here for 2017 photos! 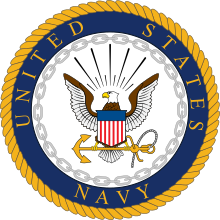 Greater Jacksonville Area USO is a chartered affiliate of the national USO in Washington DC. 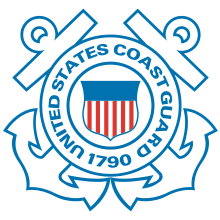 We are 100% self-funded through the donations of the local citizens and corporations. 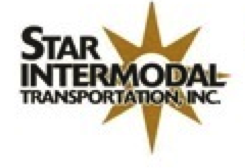 We receive no federal, state, nor city funding as well as no direct funding from United Way.